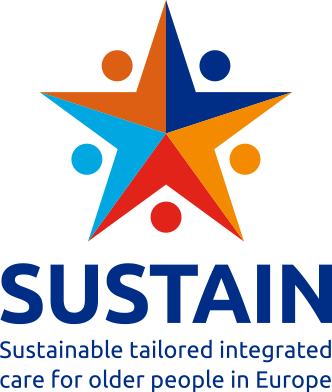 On Wednesday 13th of March 2019, the Final Conference of the Horizon2020 project SUSTAIN- “Sustainable Tailored Integrated Care for Older People in Europe” took place at the European Economic and Social Committee in Brussels (Belgium). Discover our short report! 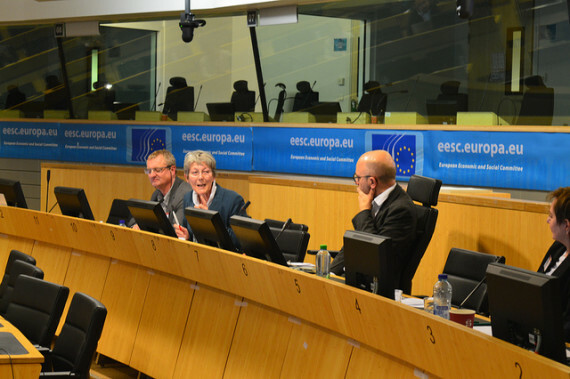 Attendees were welcomed by Adam Rogalewski (Member of the European Economic and Social Committee) and by Ana Duarte (Policy and Programme Officer DG RTD; European Commission SUSTAIN Project Officer). 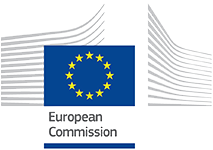 They addressed the need for projects like SUSTAIN because long-term quality care is one of the European pillars of social rights and well-thought care plans are highly needed in the view of the demographic changes like an increased ageing population. Anne Hendry (Clinical Lead for Integrated Care Work Package Leader European Joint Action on Frailty (ADVANTAGE) and Senior Associate, International Foundation for Integrated Care (IFIC)) spoke about the integration of SUSTAIN policy recommendation in existing global care frameworks. Caroline Baan (National Institute for Public Health and the Environment (RIVM) then explained that SUSTAIN aims to address the challenges of current health systems like the increased need for social and health care, the poor planning and coordination of health systems and lack of person-centred care. Jenny Billings (University of Kent) then further detailed the SUSTAIN framework. Annerieke Stoop and Simone De Bruin (National Institute for Public Health and the Environment (RIVM)) shared outcomes from the SUSTAIN project ‘on the ground’. The morning ended with a panel discussion where insights from integrated care sites were discussed by Julie MacInnes – UniKent, Julia Baldwin – Sandgate Road Surgery, Nick Zonneveld – Vilans, Jillian Reynolds – AquAS, and Carme Guinovart – Hospital de la Santa Creu de Vic. In the afternoon, Seline Noteboom (Vilans), Maggie Langings (IFIC), Nick Goodwin (IFIC) and Gerald Winslow (LSE) guided the participants through the SUSTAIN roadmap for Integrated Care. The Roadmap helps those planning to implement and improve an integrated care initiative and guides through its progression. The clickable PDF SUSTAIN roadmap is available online, where tools, tips, important parameters are described. 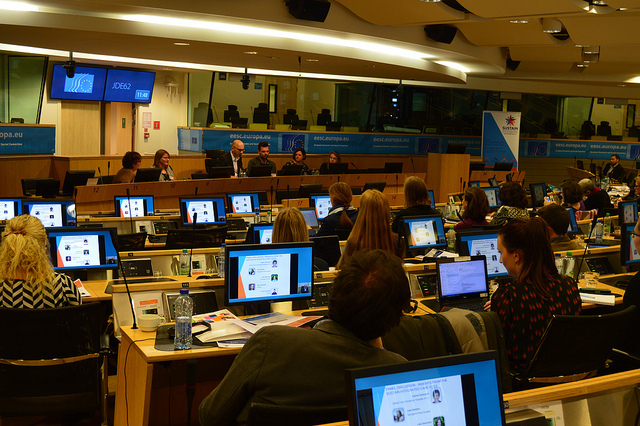 The day finished with a panel discussion where integrated care in Europe was discussed between Anne-Sophie Parent (AGE Platform Europe), Axel Kaehne (Edge Hill University & EHMA SIG Integrated Care Chair), Jenny Billings (University of Kent) and Toni Dedeu (IFIC). Main topics that arose were personal and member experience, sustainability, evidence-based practice, training and education, digitalisation, empowerment of older people and available resources. Overall, the program of the conference was very interactive, and enabled the audience to address the panels and the consortium members with several questions. Attendees received SUSTAIN-branded USB sticks containing all the materials from the project. In case you missed the event, or want to relive the conference again, you can have a look at the photographs and video recording of the day. On the SUSTAIN website, you can also retrieve the Final Conference full slide set.